On behalf of the South Gate Chamber of Commerce, I want to take this time to thank you for your membership and support. We are pleased to announce three key resources in support of the business community, and we happy to make information to these new services easily accessible to our members through our new user-friendly web site, as well as at our offices. Since the days, as the home of Firestone Tires, and as the place of General Motors highest producing auto plant, South Gate continues to be a thriving business-friendly city offering a myriad of opportunities for small business, commercial and industrial enterprise, and manufacturing. South Gate’s thriving business climate since its early days as one of the leading manufacturing economies in the nation, today includes our commercial areas—Historic Tweedy Mile, Firestone and Hollydale Corridors and the El Paseo and The Azalea shopping centers; and industrial parks. As a proud partner of the City of South and the region’s business community, we are committed to your success, and to help maintain the “All America City” as a great place to live and do business. The South Gate Chamber of Commerce is a volunteer organization of business and industrial professionals dedicated to promoting the civic economic well-being of South Gate. Established in 1945 as a 501(c)(6) non-profit organization, the South Gate Chamber of Commerce provides business programs and resources to more than 3,500 business in the area, including commercial, industrial, manufacturing, small business and other. In alliance with the California Chamber of Commerce and the United States Chamber of Commerce, the South Gate Chamber of Commerce offers the latest and most advanced tools for businesses. 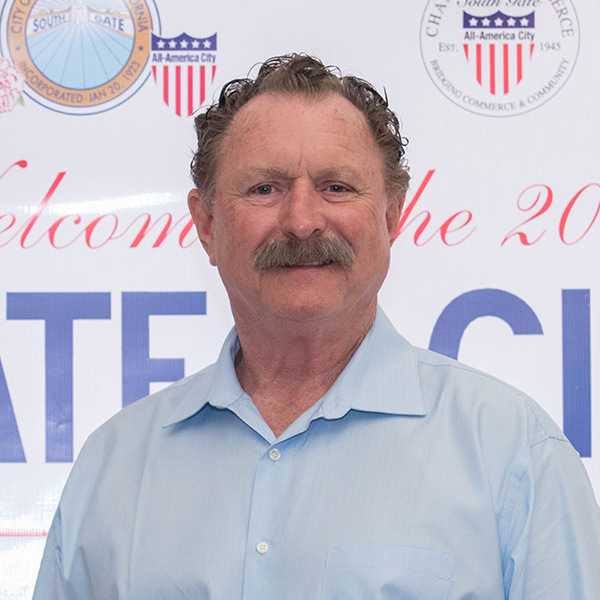 Representing the seventh largest city in Los Angeles County, the South Gate Chamber of Commerce works in partnership with the City and other area chambers to advocate for the region’s business needs. The organization is governed by a board of directors, and its day-to-day operations is supported by a full-time staff. Astro Aluminum Treating Co, Inc.